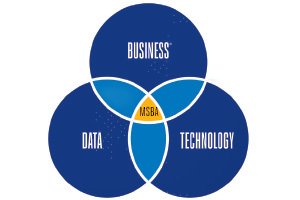 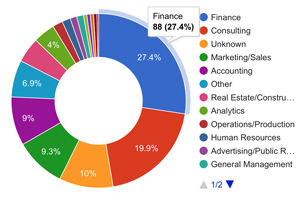 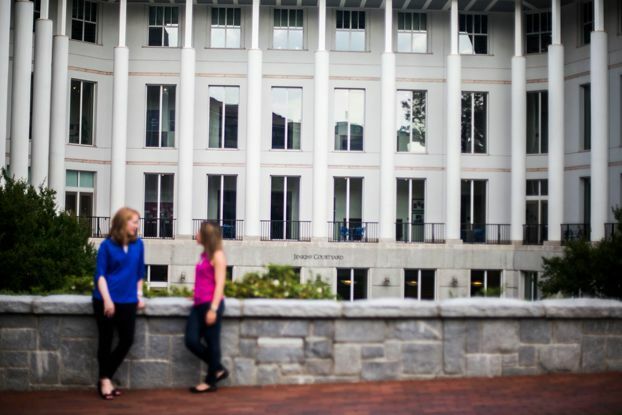 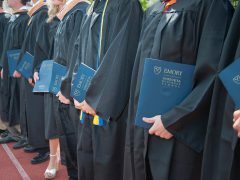 In an article released this week, Poets&Quants for Undergrads named Goizueta Business School one of its 10 undergraduate business schools to watch in 2019. 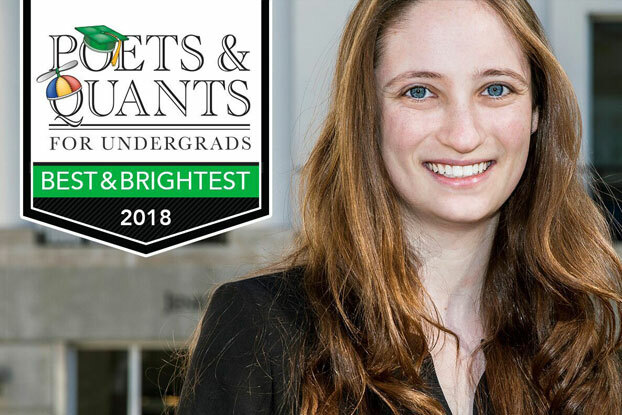 Georgia Kossoff 18BBA, a native of Sarasota, Florida, was recently named to the Best and Brightest Business Majors list by Poets&Quants for Undergrads. 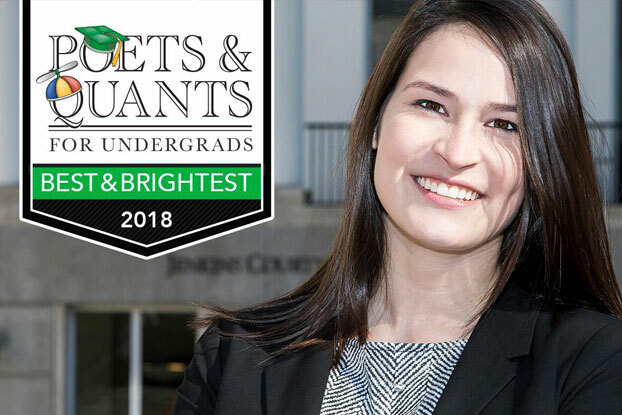 Grace Cleland 18BBA was recently named to the Poets&Quants for Undergrads Best and Brightest list for business majors. Cleland is from Oakton, Virginia.